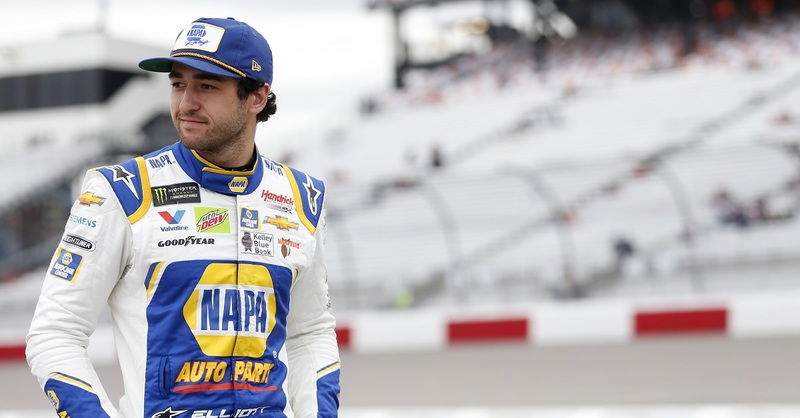 FORT WORTH, Texas (April 1, 2014) – For the first time since the NASCAR Nationwide Series kicked off its 2014 season, Chase Elliott was able to take a break, which was only to say the 18-year-old high school senior devoted the full week to schoolwork. Elliott’s breath of fresh air was due to an open weekend on the race schedule, and if only to hit the books, the off time was well-received. 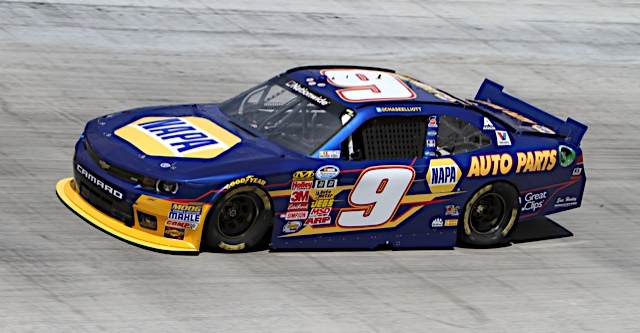 Consider this: Elliott’s first full month of professional stock car racing included two ESPN commercial productions, three key-market appearances for NAPA AUTO PARTS, and even a NASCAR entertainment junket in Los Angeles. All the while Elliott made his mark on the track. He enters the Texas race weekend on the heels of a four-race top-10 streak. One of those top-10s included a career-best finish of fifth at Las Vegas on March 8. His string of success has bumped him all the way to fourth in the standings – not in the Sunoco Rookie of the Year standings, which he leads. No, Elliott is fourth in the overall championship point standings. 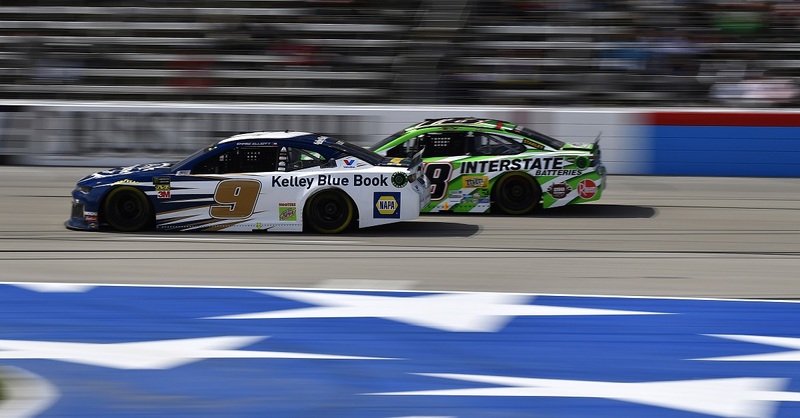 By virtue of his current fourth-place position and teammate Regan Smith’s tie for first, JR Motorsports has two full-time drivers in the top five in points for the first time in company history. 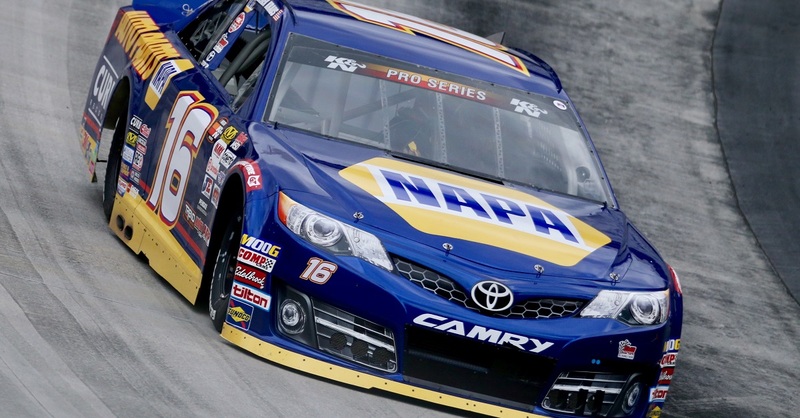 Now that his time to recharge is over, Elliott sets his sights on Texas Motor Speedway and Friday night’s Nationwide Series event. This will mark Elliott’s second race on a 1.5-mile layout, the first being at Las Vegas in which he scored his career-best finish. 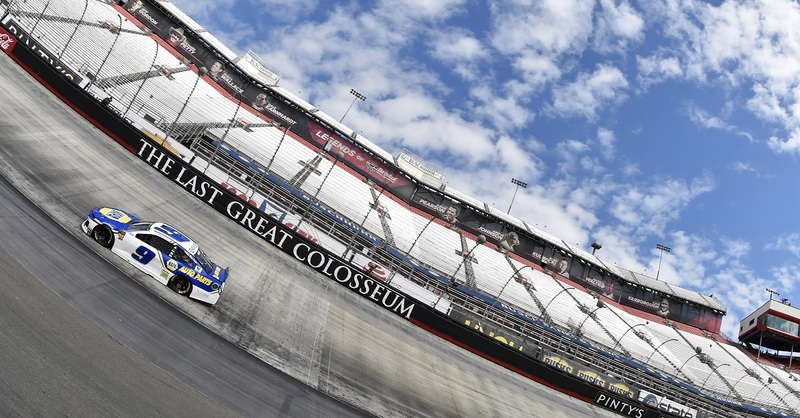 Elliott also enters the week three points ahead of Ty Dillon in the Sunoco Rookie of the Year standings.